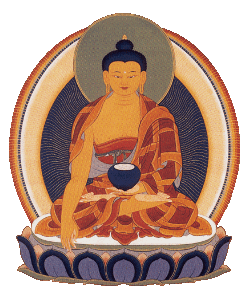 The hinayana path is the foundation of the Buddhist teachings. To enter the path of Buddhist practice, one must start here. Based on training in mindfulness and awareness and in cultivating a deeper understanding of one’s own mind, the hinayana is what allows us to take delight in our everyday life just as it is. Once the essential foundation of the hinayana teachings has been laid, the next step begins with opening the focus of practice to include the world beyond oneself. 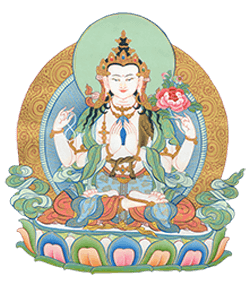 This personal paradigm shift is the gate to the mahayana teachings, beginning with shunyata, the essential emptiness of all phenomena, and with the compassion that naturally arises from that understanding. The tantric path requires complete engagement and fierce dedication. There is a quality of directness, abruptness, and wholeheartedness to it, and it is said to be the more rapid but more dangerous path. 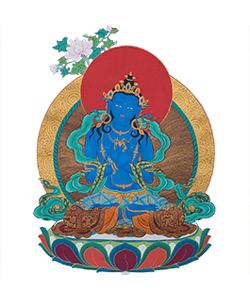 Mahamudra is a meditation tradition within tantric Buddhism that points to the nature of awareness itself, elevating our ordinary perception to the level of the sacred. 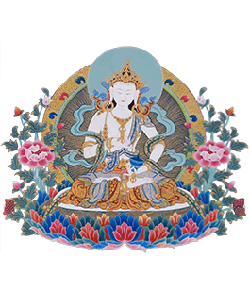 In this view, all experiences arise from a mind that is naturally vast, empty, and luminous.